Picture this: a bespoke, branded presentation box to deliver your beautiful photographs to your beautiful clients! We specialise in creating snappy packaging for photographers and focus on all the details. 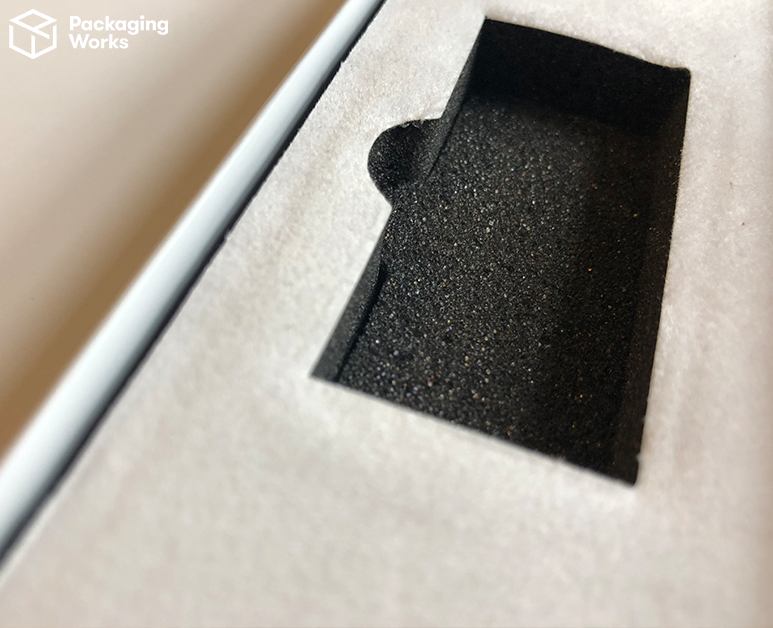 Our design team understands all the elements involved with creating a practical but picturesque box for presenting photography (say that five times fast!). 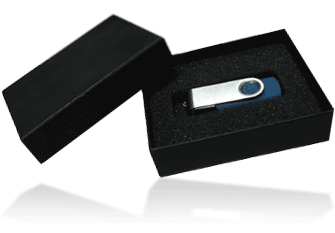 Your presentation box can come complete with an insert for the USB stick, and we develop photography presentation boxes in all sizes (any size, in fact) to suit your clients’ requests. But, keep in mind that your bespoke box can come in any size, depth, colour or design you desire. On, snap! 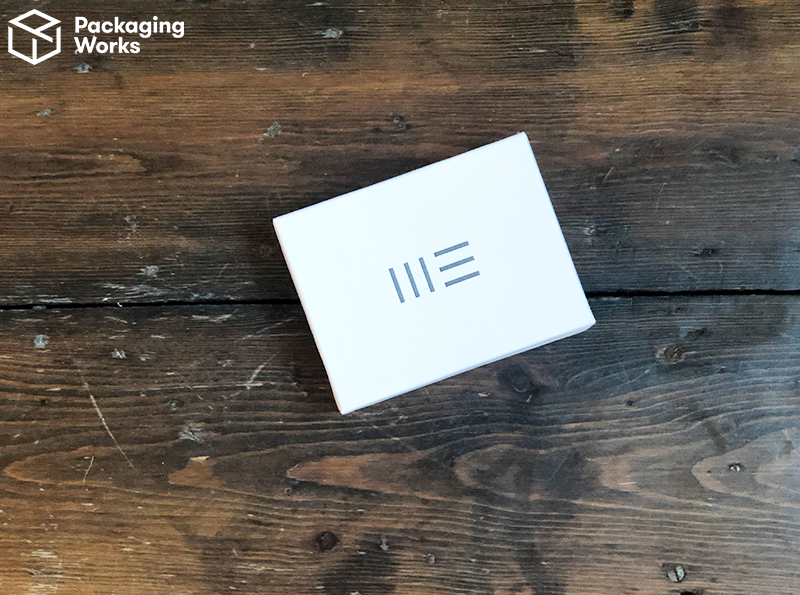 We’re the packaging supplier of choice for most photographers because we offer a minimum order of just 30 boxes to suit all projects and budgets. You’ll also receive your packages in a flash: we aim to deliver within two weeks of any order. 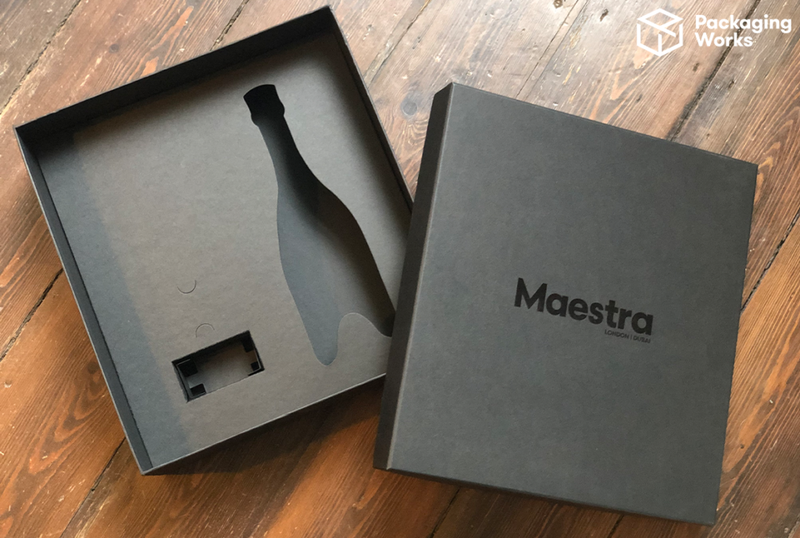 Try out our online box designer tool, or get in touch with our team of packaging specialists and we will work with you to capture the perfect design for your photography presentation boxes.